Andreu World has recently launched their 16th annual International furniture Design Contest and registration is currently open for 2016. The competition is open to both design students and to professionals, without an age limit. Participants are invited to submit new designs for a wooden chair and/or table. 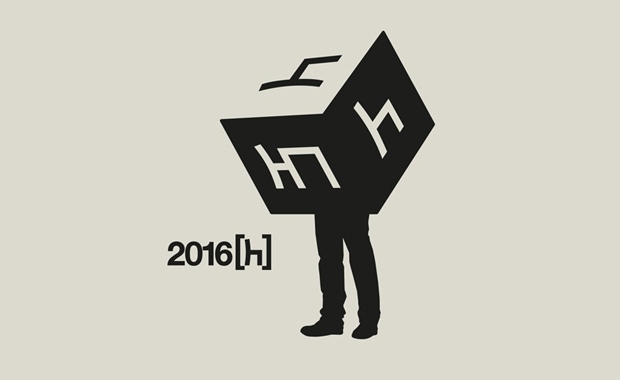 The best design for 2016 will be awarded with 3,000 Euro and the second best, with 1,000 Euro. A maximum of four (4) non-monetary prizes — special mentions — will also be announced. During its previous events, the Andreu World International Design Contest has received tens of thousands entries from all parts of the world. Registration is free and open until 25 November 2016.